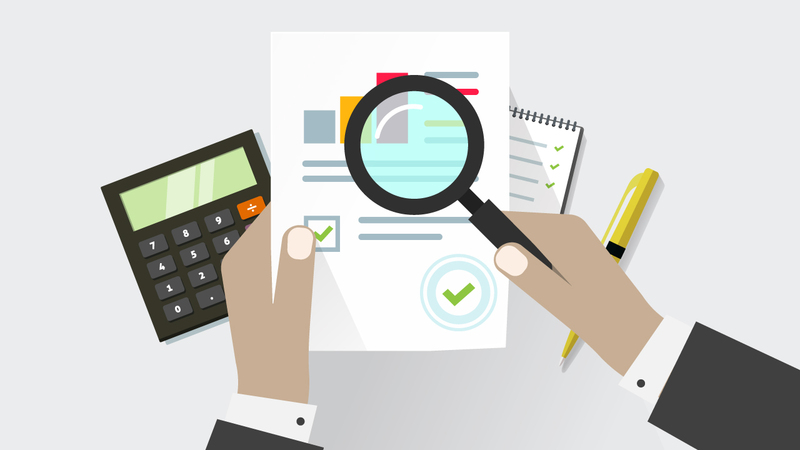 It's imperative to weigh the advantages and disadvantages of various loan products before you make a final decision regarding how to finance your franchise. However, that can be easier said than done if you don't fully understand who is making capital available to you and how. Case in point: SBA loans. "There is a little confusion regarding what an SBA loan is," says Randy Jones, head of originations at ApplePie Capital. "It's a loan provided by a bank that is guaranteed by the U.S. Small Business Administration. SBA loans are part of a federal program, which vary based on your capital need and use of funds from 7(a) loans to 504 loans and others." The SBA's 7(a) Loan Program tends to be the most applicable to franchise business owners. Seventy-five percent of the funds from these loans are guaranteed by the SBA, which is designed to encourage lenders to make capital available to individuals who may otherwise not be able to obtain financing. "So ultimately, if a loan is $400,000, and it goes bad, the government guarantees the lender 75 percent of the loss, or $300,000," Randy says. Generous term lengths, such as a 10-year term on non-real estate loans. Caps on interest rates, including a cap of 2.75 points over prime on loans over $50,000 with terms of at least seven years. Financing for up to 80 to 90 percent of project costs. "The use of proceeds with SBA loans is beneficial to borrowers," Randy says. "You're allowed to use proceeds for all project costs, including the franchise fee, the construction, the equipment, the soft costs to get open, lease deposits and cash operating capital. You add all that up and let's say it's $500,000. Many SBA lenders will allow 10 percent down on that, so you pay a $50,000 down payment, plus you're getting operating capital back. It's a strategic move when you need to preserve your own personal cash. You're putting less down and getting cash back. It's good when you're light on cash." SBA loans have many benefits, but you need to make sure it's the best option for your business goals. While SBA loans have benefits for borrowers, they come with certain drawbacks as well. "The SBA standard operating procedure is if a borrower has personal assets to help secure the loan, the lender is required to put a lien on them as additional security," Randy says. "If I have a home worth $500,000 and owe $300,000, the bank has to put a lien on that house because it has collateral value. You're pledging personal assets to secure the loan." This can interfere with both your personal and professional goals. 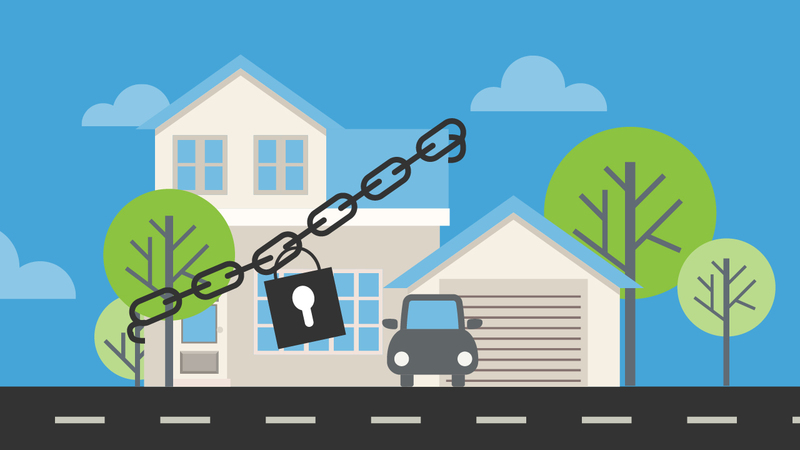 For instance, beyond the threat of losing personal assets, a lien on your current home would follow you to your next residence if you decide to move and purchase a new house. Additionally, if you pledge securities or cash as collateral, it would negatively impact your liquidity and may make it more difficult to to open your next franchise location, inhibiting your business growth. Working with a lender that is not SBA-preferred can also slow down the loan approval process. "Preferred lenders can make a decision on behalf of the SBA; they don't have to submit directly to the SBA," Randy says. "Standard process lenders can approve internally, but then have to submit to an SBA office to approve the transaction. You have an additional approval step that slows things down." 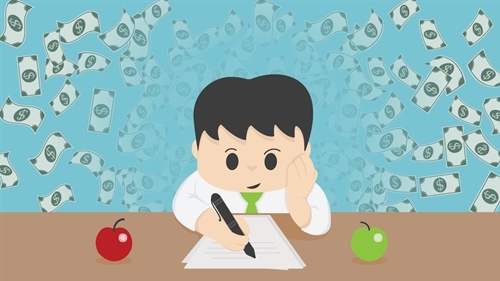 Education is key when deciding between different loan products. 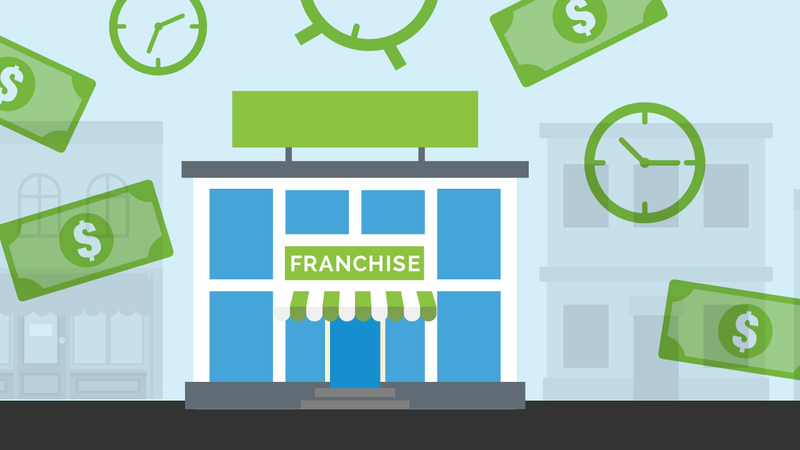 In some instances, SBA loans may make the most sense, or may even be the only option available to access the financing you need for your franchise. However, if you qualify for other loan products that offer similar benefits, such as extended term lengths that support positive cash flow or the financing of a majority of project costs, it may best to avoid collateral requirements that could impede future growth. Work with your lender to discover if an SBA loan makes sense for your current financial profile as well as your long-term franchise business plans. ApplePie Capital provides SBA loans along with a full suite of franchise financing solutions. 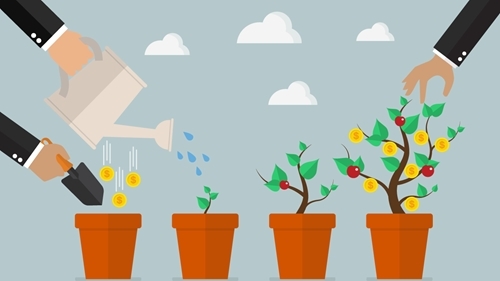 How does liquidity impact my franchise growth?